When users on macOS Mojave first open a notarized app, installer package, or disk image, they’ll see a more streamlined Gatekeeper dialog and have confidence that it is not known malware. Note that in an upcoming release of macOS, Gatekeeper will require Developer ID signed software to be notarized by Apple. OK, answering my own question here, but hopefully this will help others (or me when I forget how I did it a month from now!). Here's the steps I took for successful Apple Max app Notarization. Note that you need to be running at least Mac OS 10.14 for all of these steps to work (steps 0-5 worked for me on 10.13.6, but not the last step, step 6), as well as XCode 10.0. Step 2) For some reason the Notarizer only works with pkg, dmg or zip files. 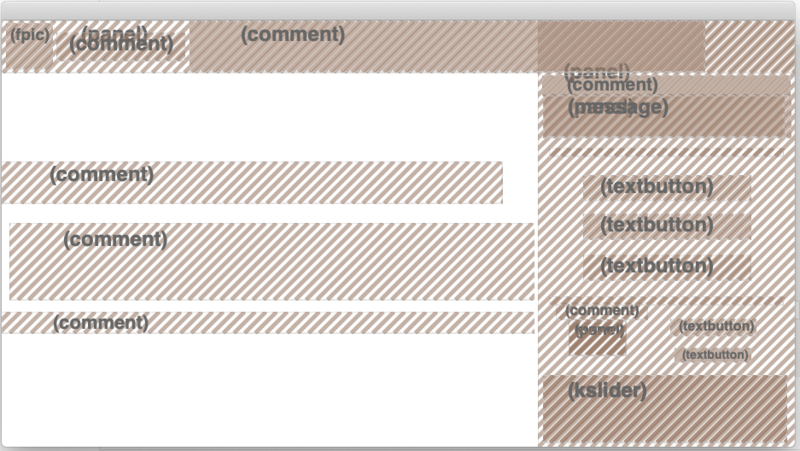 So I just wrapped up the .app inside a .dmg, as I would if I were to be distributing it to end-users. FWIW, I use an app called DropDMG for this, but there are free options too. 2018-10-23 08:56:37.955 altool[28413:6636960] No errors uploading '/Users/dnigrin/Desktop/MyApp.dmg'. Step 5) You can also do a validating step in the command line, using the UUID provided above. 2018-10-23 09:01:55.039 altool[28575:6641949] No errors getting notarization info. Dan, you are amazing. Haven't tried it yet, but I would have never figured this out on my own. How did you do it!? i wonder if they will one day manage to (legally or technically) forbid third parties to avoid gatekeeper when installing stuff (aka symlink installer) completely. from that day on i will call macos no longer an operating system. @Tim - you're very kind, thank you! Basically just a lot of Googling, poring over Apple published info, and trial and error! If you do try it, please report back with your experience. As with the collective Max community's experience with getting Mac App Store apps approved, we definitely do better when we aggregate everyone's info! I'll mess with this at some point, but for now, I'll keep working in Xcode. The relationship between Max and Apple is too tenuous for my comfort. Specifically, it says "MaxPlugInScanner", "message": "The executable does not have the hardened runtime enabled. I thought if I used "--deep --options runtime", I didn't need to sign individual files? I'd be deeply grateful for your help with this. Quick update.... I just deleted the executable "MaxPlugInScanner" and it worked just fine! Hope that doesn't mess anything else up, though? Bottom line you can safely delete that file, if your app doesn't depend on the new-for-Max-8 functionality used within the vstscan object. Great work! Glad to hear that someone else got through all the way! I can't tell you how grateful I am to you, Dan. Your pioneering in this niche field has made a real difference to the community. Major props, bud! A perfect example is with the libmozjs185.dylib limitation ("step 0" in the original post at the top of the thread) - I reached out directly to Cycling about it, and I think the fix will be forthcoming soon! Can I ask you another quick question? Do you have any idea why my standalone would be working fine and then look like this after I sign it? I'm so close!! I've had this before - but if memory serves it wasn't after signing, it was after I pulled something critical out of the package bundle.... I'm a bit foggy what that was, but maybe this gives you some clues? No luck... I tried exporting as an app and not removing anything. It worked fine until I signed it. After, I got the above. I tried exporting with the max window and received a ton of "object not found" errors. Trying to enable/disable a bunch of different options in the standalone object to see if I can isolate the problem. Thanks, Dan, I'll try that. It's so strange that max is complaining that they can't find the files when they're right there. I'll try your options and see what happens. Matched your preferences line for line and still have the missing objects. Pulling my hair out. I tried putting only a comment box in and exporting it as an app without changing anything. I open it on the desktop and it works fine. I sign it and get the placeholder image instead of the comment. So it's not something in my app. Update: It works fine with Max 7. I wonder if it has something to do with having two version of max on my machine? I'm going to try it with Max 8 on a different machine that doesn't have 7 on it. Definitely not that, I've got umpteen versions of Max on my machines, they stay separate. Can confirm that it's not my machine or multiple installations. Tried it on a test machine with the exact same results. I'll check my developer certificate, but I would think that if there was an issue, the signing wouldn't be successful and/or I wouldn't be able to successfully notarize. But I'll check. Tomorrow. Thanks so much, Dan! I presume you're using the latest Max version? Also, what is the setting in your System Preferences/General/Allow Apps Downloaded From? It should be "App Store and Identified Developers"
Yes and yes... I'm on Max 8.0.3 and my system preferences are set to "App Store and Identified Developers". All my dev certs are up-to-date as well. What OS are you on, Dan? I'm on the most recent version of Mojave. I wonder if that could be it? Here's another "clue"... If I sign without "--options runtime", it works fine. As soon as I add it, I get the same "object not found" error for all objects. I got the notarization approved from Apple previously, confirmed via email and terminal, but not recently. I've been hung up on the signing portion. I'll try going through from beginning to end right now. Do you think I should contact someone at Cycling74? Not sure about you, but I'm running out of ideas. Damn!! I was sure that was it.... Sorry! At this point I'm out of ideas too - yeah sure, you could try the Cycling folks, always worth a shot! Thanks, man, just submitted a ticket. Really hope I can get this worked out. Go in your User/Library...you have to visualize it first, select your User Home page in the left tab and press command-J, then flag the option. After that, go in Application Support and find your preference file. If you have the issue above, first delete the entire preference folder, relaunch your app, then go inside the new created preference file (let your app opened for the first time), you'll see another folder (temp-MaxRuntime), press command - i and set the privileges to "read only". Done. Try now to close and reopen your app. It's possible that some (a lot) preference files will be created on the Desktop...delete them after the use of your app. 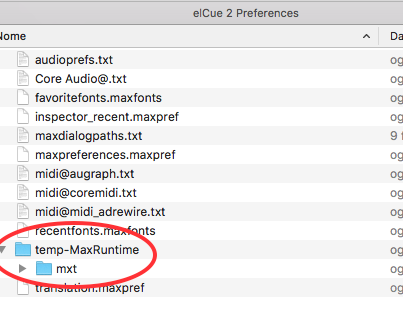 This preference files where always created after the launch of your app...it's better they go on the Desktop instead inside the preference file where the temp.MaxRuntime will be overwritten with a dummy file. There should be for sure a better method, but now I know only this workaround. What's this in reference to? The missing objects and display issues? GUI display issues, app not working. Hi Dan... and everyone else! First of all: THANKS for this thread (and this one https://cycling74.com/forums/max-standalone-in-the-mac-app-store-2018). I am currently writing a Python script to automate most (if not all) of the actions required in order to make deployment as smooth as possible! As soon as it's done, I'll share the GitHub link here. 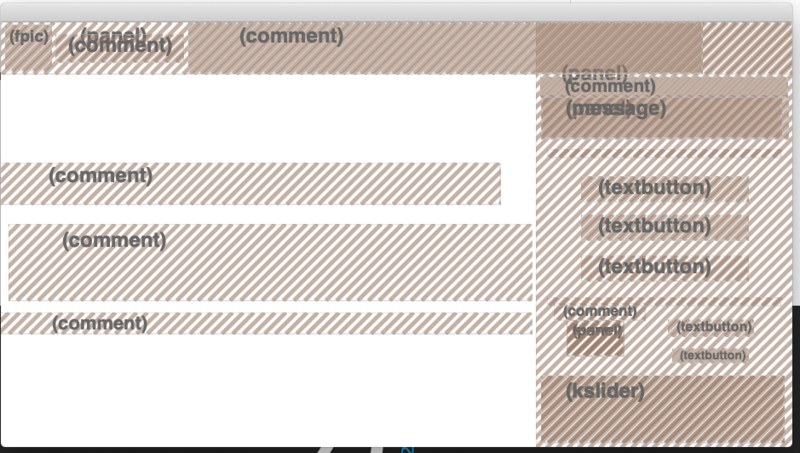 Unfortunately I'm writing because my app is exhibiting some weird behaviour after being signed. From a fully working status, the app is unable to save some json files (used to store MIDI mappings and dial presets) after being signed. 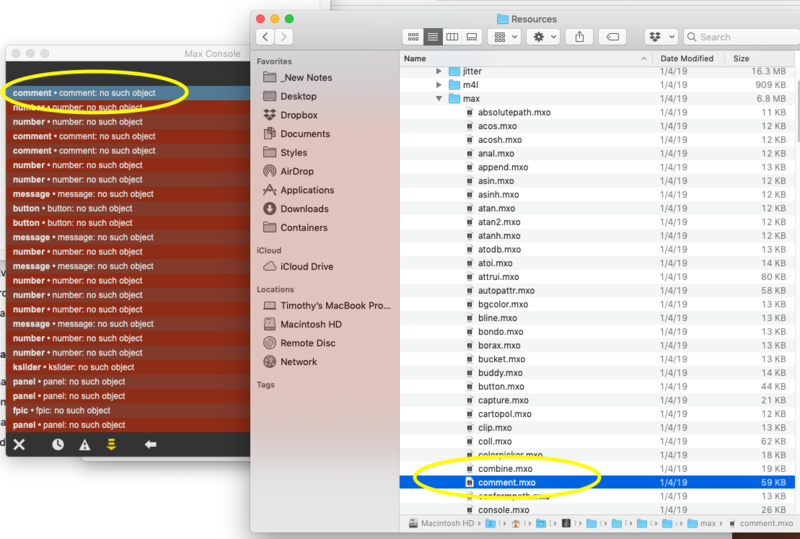 I am currently trying to save these two files inside the app bundle, but also trying to save them outside seems to present the same problem. Has anyone encountered the same issue? From my experience, you can't save in the app bundle. I have success saving at /Users/CURRENT_USERNAME/Library/Application Support/APP_NAME/ , where APP_NAME is the name specified in the standalone object's "Preferences File Name" attribute. This doesn't seem to work if I follow the other thread (https://cycling74.com/forums/max-standalone-in-the-mac-app-store-2018). I will try and follow only your step by step guide and see if it makes a difference. When you talk about upload after the notarisation, you're not uplooading to the app store correct? Just to be clear, the other thread is about getting apps on the App Store, this one is about just Notarizing. They're related, but different. So please clarify which you're trying to do. Also, when you say "This doesn't seem to work" - can you clarify which of the two locations I mentioned you're talking about, and what you experienced? And correct - this upload is only an upload to Apple to allow for notarization, NOT for submission to the App Store. I am trying to sign an app that needs to be distributed outside the app store. Without the signing, the app results in being corrupted and won't open on any other mac. Signing the app using part of the instructions on the other thread makes the app usable on other machines but prevents the saving and loading of preset json files. I have tried switching location to ~/Library/Containers/com.mycompany.APP_NAME/Data/Documents and while this works with the exported app, as soon as I perform the tasks listed on the other thread (ie, plist editing, mxo file plist and executable renaming, codesigning + entitlements) the app stops saving the files. As you have said, probably following your guide and sticking to signing and notarizing will do the trick. I will conduct further testing and let you know! It's easy to save in the app bundle!!! In osx and win too. If you want to ensure that your app survives to the point when Apple *requires* notarization, then you could try the steps in this thread. 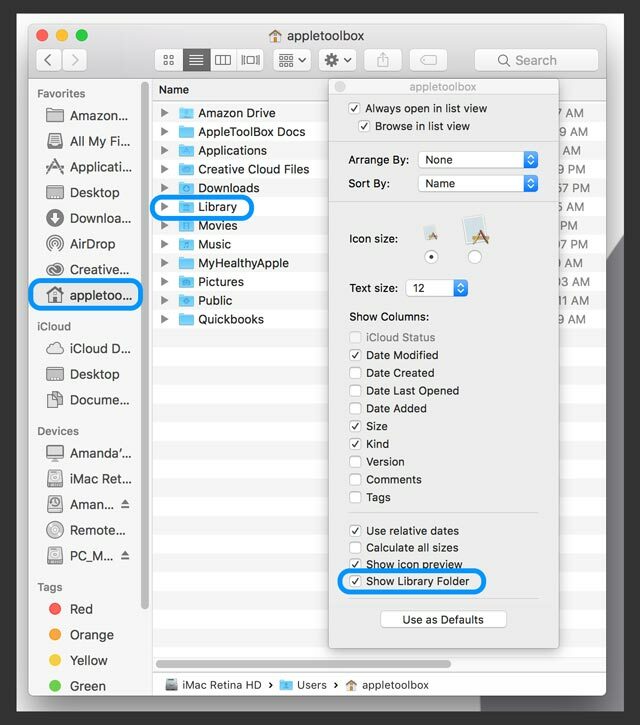 Re: where you should store your files, the Container stuff is really only necessary if you will be sandboxing your app, which is required for the App Store. So using the Application Support folder should be fine for your purposes now. @Dan I can't thank you enough. While the hardened runtime codesigning broke my app (maybe something I should worry in the future) the simple codesign command line works fine, and keeps the preset saving intact. I still need to test it on another machine, but everything seems to be working like a charm! I switched to the Application Support folder as well, thanks! 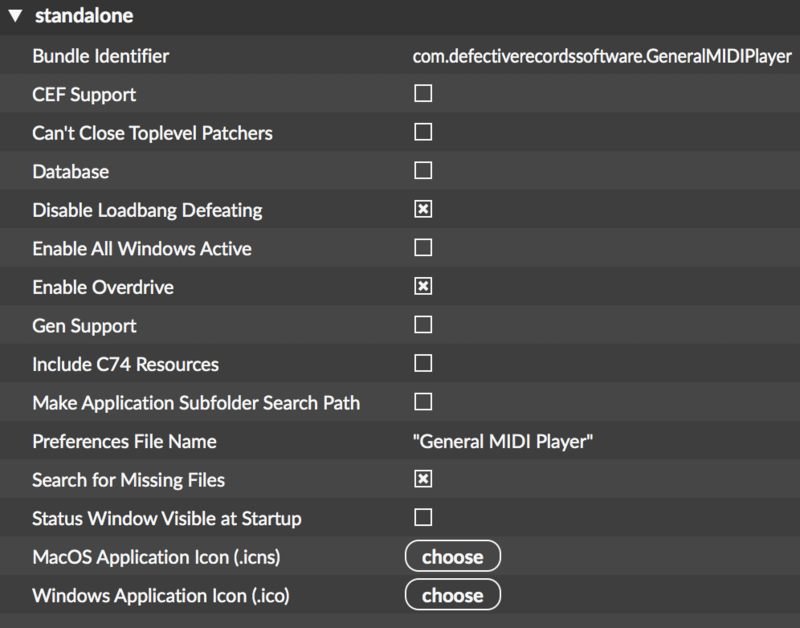 @Keepsound That's exactly how I'm saving my files. But previously, codesigning and entitling the app broke that feature. You're welcome! Glad that worked. Maybe notharize only the app inside the bundle, not the entire bundle. Doesn't work that way I'm afraid... Apple is painfully strict! I mean only the Unix Executable...why shouldn't work?